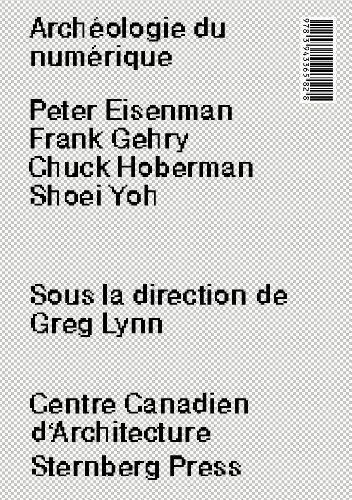 9783943365818 | Sternberg, October 31, 2013, cover price $40.00 | About this edition: Digital design pioneer Greg Lynn delves into the genesis and establishment of new tools for design conceptualization, visualization, and production at the end of the 1980s and the beginning of the 1990s in this catalog accompanying his exhibition at the Canadian Centre for Architecture. 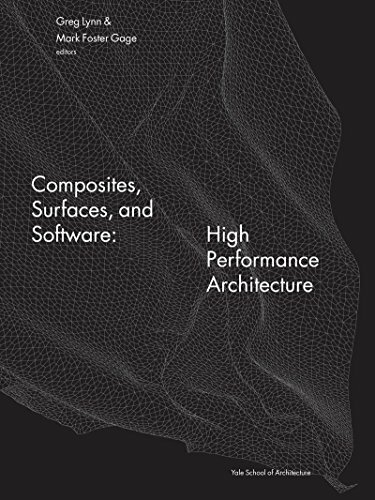 9780393733334 | Yale School of Architecture, March 21, 2011, cover price $45.00 | About this edition: By showcasing the intersection between technology, aesthetics, and function, this book offers a multidisciplinary approach to cutting-edge performative technology. 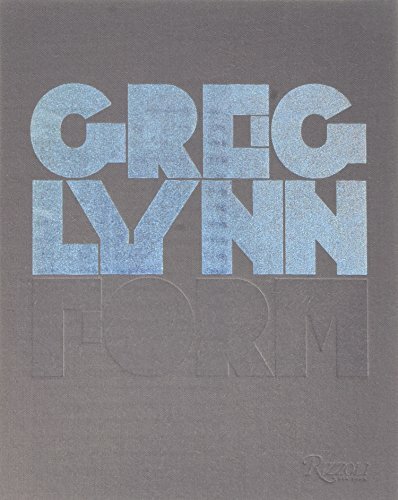 9783211991923 | Springer Verlag, December 30, 2010, cover price $29.95 | About this edition: Kristy Balliet and Brennan Buck are architects and have both worked as assistants to Greg Lynn. 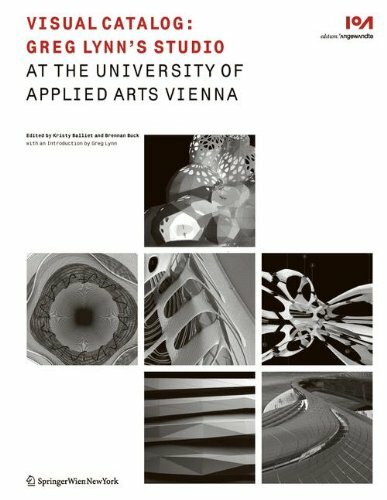 9780847831029 | Rizzoli Intl Pubns, October 21, 2008, cover price $55.00 | About this edition: Edited by Mark Rappolt with contributions by: J. 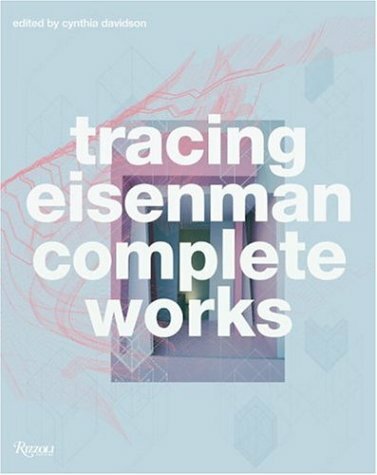 9780847828890 | Rizzoli Intl Pubns, October 17, 2006, cover price $75.00 | About this edition: Perhaps more than any other architect practicing today, Peter Eisenman has made a career out of devising a dialectic of oppositions in architecture. 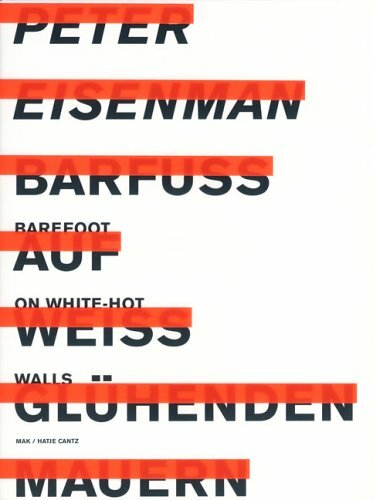 9783775715614 | Hatje Cantz Pub, March 1, 2005, cover price $49.95 | About this edition: Fragments of the many practices of the American architect Peter Eisenman are the subject of Barefoot on White-Hot Walls, published in conjunction with the exhibition at the MAK, Vienna. 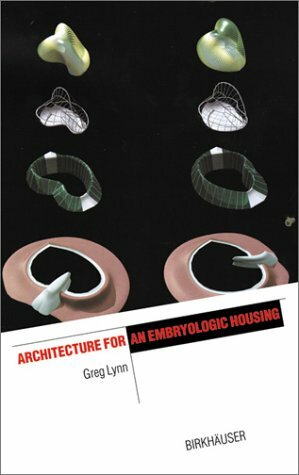 9780470092187 | Revised edition (Academy Editions Ltd, June 25, 2004), cover price $73.95 | About this edition: This seminal book from Architectural Design was originally published in 1993, at a time of crucial change and on the eve of the digital revolution. 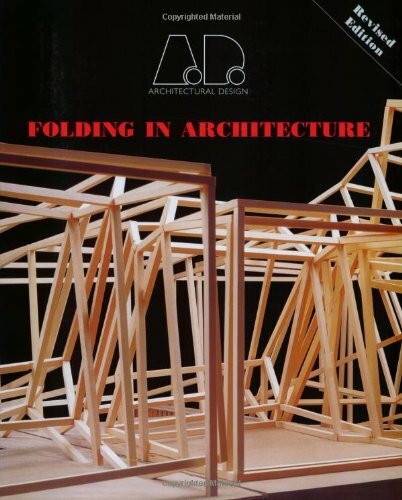 9781854901767 | Academy Editions Ltd, May 1, 1993, cover price $39.95 | About this edition: Examines architecture in relation to the mathematical concept of folding and catastrophe theory. 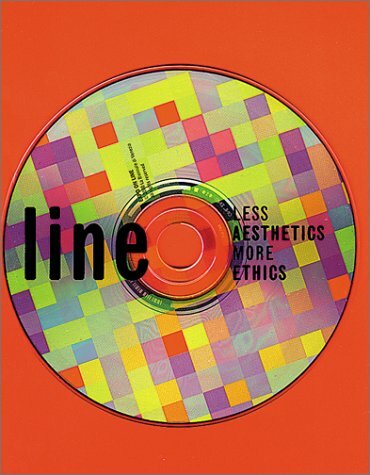 9780884541028 | Univ Pennsylvania Inst of, May 1, 2003, cover price $25.00 | About this edition: Curated by noted architect and theorist Greg Lynn, Intricacy gathers work by artists, designers, and architects that reflects an emerging sensibility characterized by "highly complex compositions of an almost organic intricacy with macroscopic holism, coherence, and synthesis, and microscopic variation and diversity. 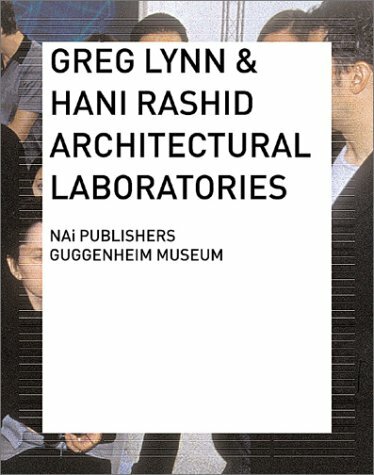 9789056622411 | Nai Uitgevers Pub, February 1, 2003, cover price $29.95 | About this edition: Together with a select group of international students from Columbia University and the University of California, Los Angeles, highly respected architects and architectural theoreticians Hani Rashid and Greg Lynn transformed the United States Pavilion during the Venice Biennale 2000 into a four-week workshop and forum for architectural discourse: a laboratory. 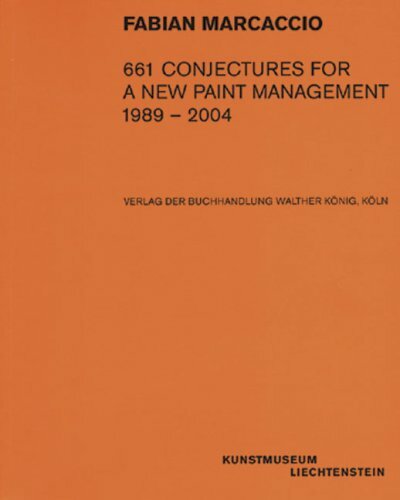 9788820804176 | Pap/cdr edition (Actar Editorial, November 1, 2001), cover price $44.00 | About this edition: We inhabit a society living at the speed of light, projected into the future. 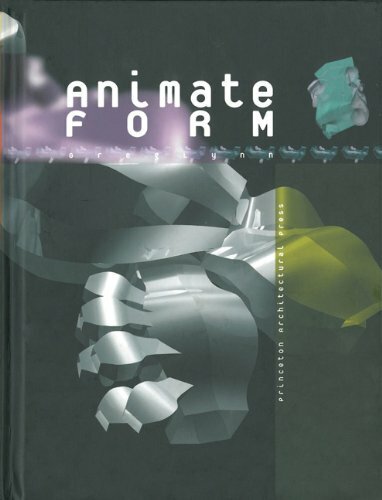 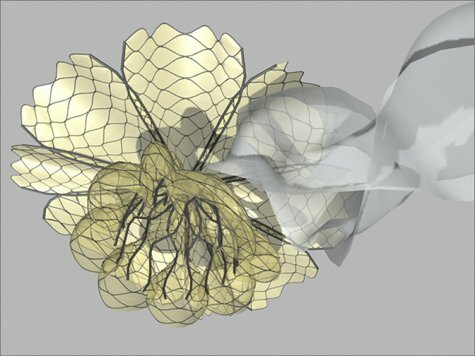 9781568980836 | Princeton Architectural Pr, March 11, 2009, cover price $40.00 | About this edition: Animate Form is a book and interactive CD-ROM of recent architectural projects designed by Form, the office of Greg Lynn. 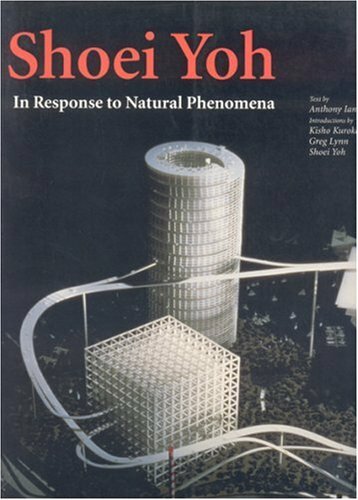 9788878380226 | L''Arcaedizioni, December 1, 1997, cover price $39.99 | About this edition: Shoei Yon's design philosophy is based on the idea of energy, fluidity and dynamism in a determined effort to harness the changes that permeate our urban society and to satisfy new demands as they gradually emerge.